Broccoli is a member of the cruciferous family of vegetables. Berries are an important part of the Fertility Diet because they provide high amounts of antioxidants. Pumpkin seeds are a rich source of Zinc, an important mineral for reproductive health. 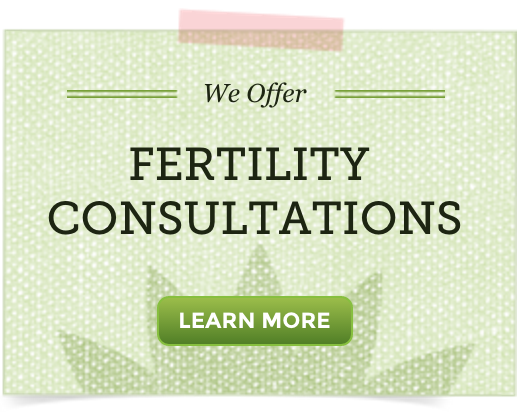 Omega 3 essential fatty acids – healthy hormone production as well as healthy brain development for your growing baby. 1C of steamed chard = 4g. of iron. Lentils are rich in folate (folic acid). 1 C = 90% of your daily folate needs. steamed or raw spinach can be used in so many ways; add to smoothies, fresh juices, rice dishes, dips, etc. Wash all vegetables well. Pat dry. Trim off any bad parts. Juice! 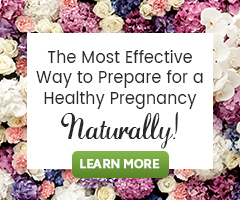 7 Fertility Superfoods Salad – Inspired by the above video, 7 Fertility Superfoods You Can Find At Your Grocery Store, herbalist Elizabeth Willett, shares this delicious salad recipe.